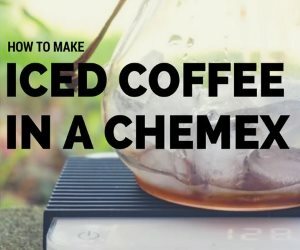 This might be the easiest coffee brewing tutorial ever. 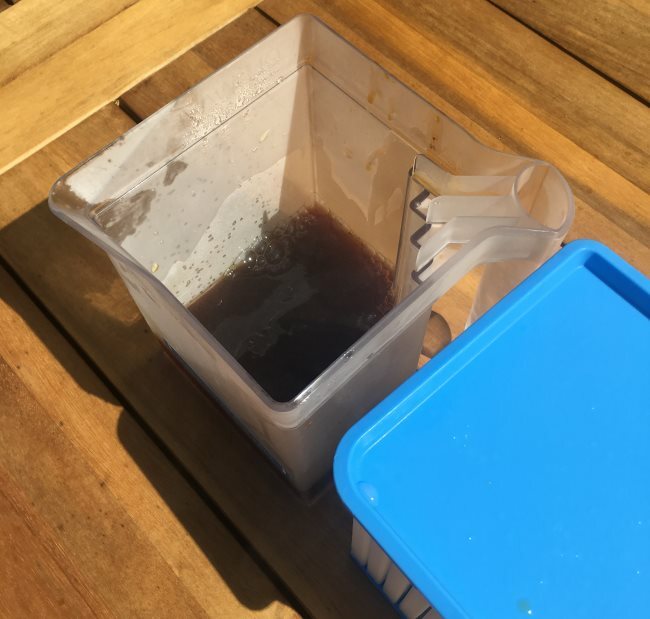 Recently, I had an opportunity to make iced coffee using the Coldwave. 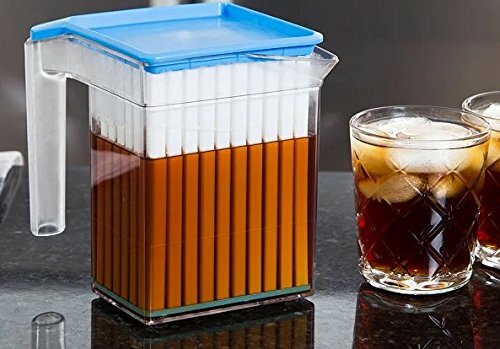 It is a game changer if you love iced coffee, but are tired of weighing out ice cubes each time you brew. 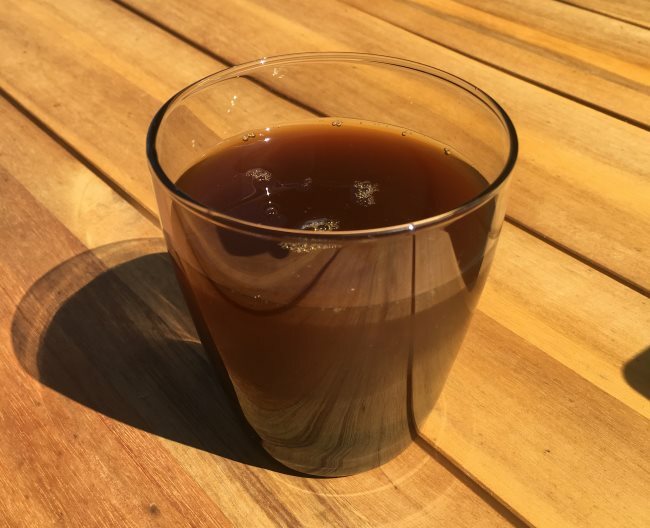 A quick reminder on the difference between iced coffee and cold brew. Cold brew is far more common these days. It is a lengthy brew process that takes 12-24 hours where coffee grounds are exposed to cold or room temperature water. This method of brewing produces a low acidity coffee with a smooth body. 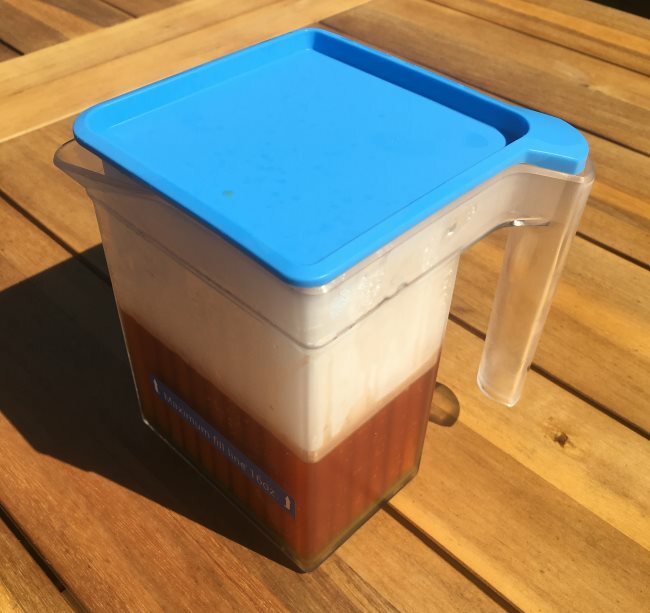 The process of cold brewing a coffee will alter the taste of the coffee being used. It doesn’t taste like a cold version of the same coffee brewed hot. That is where iced coffee comes in. Iced coffee is made by flash cooling coffee as it is brewed. The way this is done is by dividing the water used in the brewing process. About half is the hot water that makes contact with the beans. The other half is measured out in ice cubes. When the brewed coffee makes contact with the ice, it is chilled instantly. And the key here is it doesn’t taste watery or weak. If you get your math right, it will taste very close to a cold version of the same coffee brewed hot. To make a really good cup of iced coffee, you will need to get your math correct. You’ll be weighing both the hot water added to the brew, but also the weight of the ice cubes. If you get everything right, which can take some practice, you’ll get a delicious cup of perfectly chilled coffee that tastes just like the cold version of the same beverage brewed hot. However, if you have too few ice cubes, the coffee might be over extracted and need additional ice to chill. If you use too many ice cubes, the coffee will likely taste weak. Many times when we go to brew coffee, we want the process as simple as possible. We don’t want to do any math. We want to wake up. Many years ago I lived in a house in Florida without air conditioning. 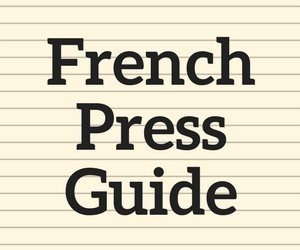 I’d brew a mug of French Press coffee and it would take forever to cool down. I solved the problem one morning by putting the ceramic mug in the freezer and pulling it out after the coffee was finished brewing. When I poured the hot coffee into the frozen mug, the temperature dropped instantly to a manageable temperature. And unlike adding ice to cool my coffee, my coffee never got watery. The Coldwave Coffee Chiller is a grander vision of my frozen mug experiment. 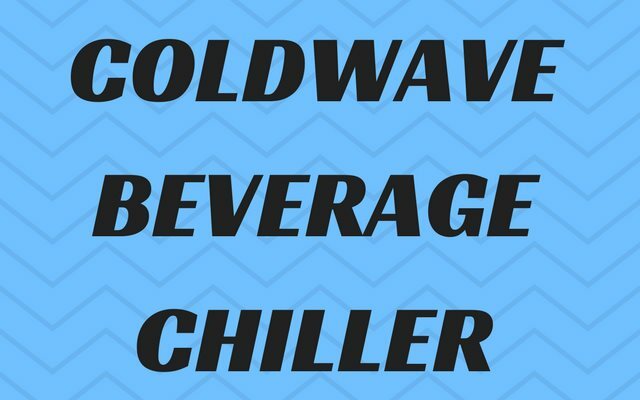 The Coldwave is a super-fast beverage chiller. We are going to use it for coffee, but it could be used for tea. You can even chill beer quickly, although you may lose some of the carbonation, so pour slowly. 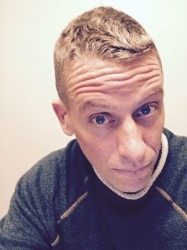 The Coldwave is two parts. First, there is an insert which is a collection of rods that are ideal for freezing. The second part is a pitcher. Let’s make some iced coffee. You’ll want to keep the Coldwave Chiller in the freezer, so it is ready to use at any time. The initial freeze can take 8 hours. Refreezing is much quicker and just requires an hour after chilling two batches. You can store the pitcher in the freezer, but the makers of Coldwave state this will increase the time it takes to freeze. If you do put the pitcher in the freezer, be sure to dry it completely first. This is the best part of this brewer. You can make coffee however you like and then make it iced. I got excellent results with both an AeroPress and Chemex. When the coffee has finished brewing, remove the Coldwave from the freezer. Pour your brewed coffee into the empty pitcher and then place the Coldwave Chiller inside. 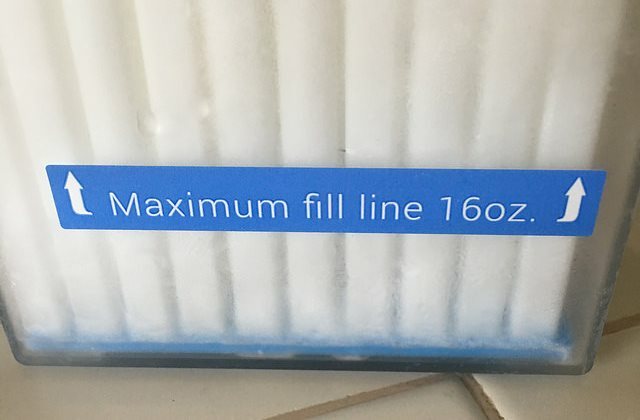 The Coldwave is limited to 16 ounces. Don’t overfill or you’ll create a mess when you add the Coldwave insert. Add brewed coffee to Pitcher. It only takes 90-120 seconds to chill the hot coffee down. Touch the side of the pitcher to confirm the beverage is chilled. Remove the insert and serve the coffee. Place Coldwave Chiller into Pitcher and wait 90-120 seconds. The final step is to clean the Coldwave and return it to the freezer. A good rinse is all you need most of the time. If you want a more detailed cleaning, you can place it on the top rack of the dishwasher. Once it is clean enough, put it back in the freezer. 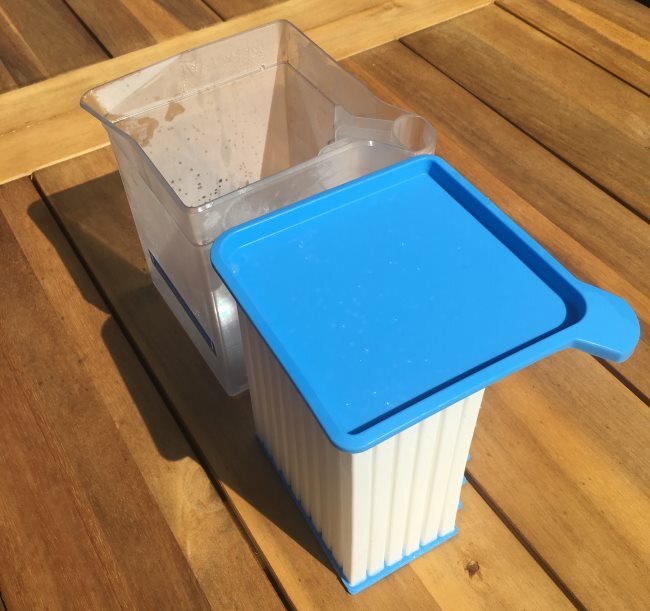 If you have enough space in your freezer and you love iced coffee, the Coldwave is an awesome way to make iced coffee quickly and easily. This is the coffee device I wish I had many years ago when I lived in that Florida house without air conditioning. 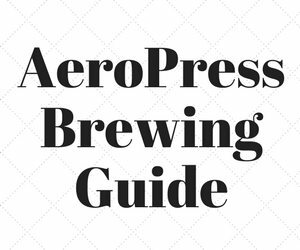 Coffee Brewing Guide – A collection of coffee brewing tutorials here on INeedCoffee. 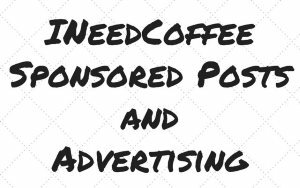 Disclosure: INeedCoffee received a Coldwave at no cost, which did not affect its review.